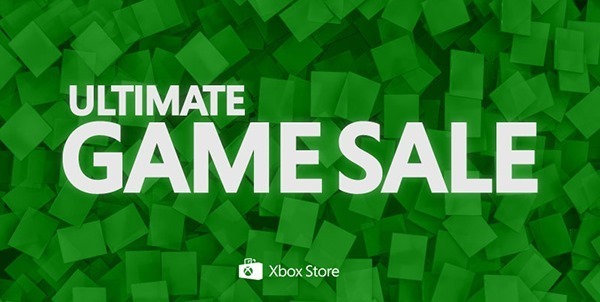 This week could be an expensive one if you are an Xbox gamer with an eye for a bargain, because Microsoft’s Xbox Ultimate Game Sale is back as of February 18th. Known for its excellent deals on some big hitting titles, the Ultimate Game Sale can be both a blessing and a curse depending on the state of your bank balance. Xbox LIVE’s director of programming Larry “Major Nelson” Hryb set the ball rolling on Saturday by tweeting that the sale starts this week. And now the deals for the big sale event have been revealed, which holds a lot of great titles on offer. According to the details officially made available, the sale kicks off tomorrow – February 18th, and closes on the 24th, giving us all ample time to go of and bag ourselves a bargain. Looking at the titles on offer, that shouldn’t be all that difficult. Catching our attention straight away is Alien: Isolation at 50% off, with Forza Motorsport 5 also worth a punt at a third off its usual price. There’s NBA Live 15 for 75% off too, should you fancy a spot of basketball following the weekend’s All-Star game. We know we do. Gold subscribers get extra discounts too, so if you already pay Microsoft for Xbox LIVE then you’re going to get a little more off your bargains – usually an extra 5-10% according to what we’re seeing in the screenshot. You can grab all of the above listed titles directly from the Xbox Store. 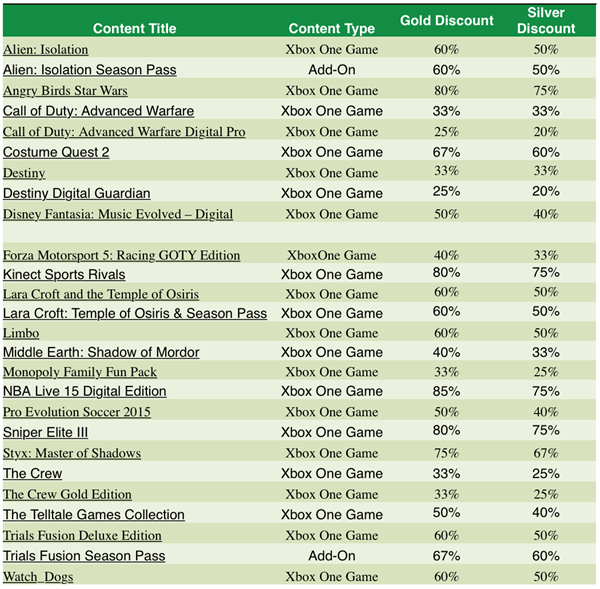 If you’re an Xbox One gamer, then you can save $700 on the 31 titles listed above. 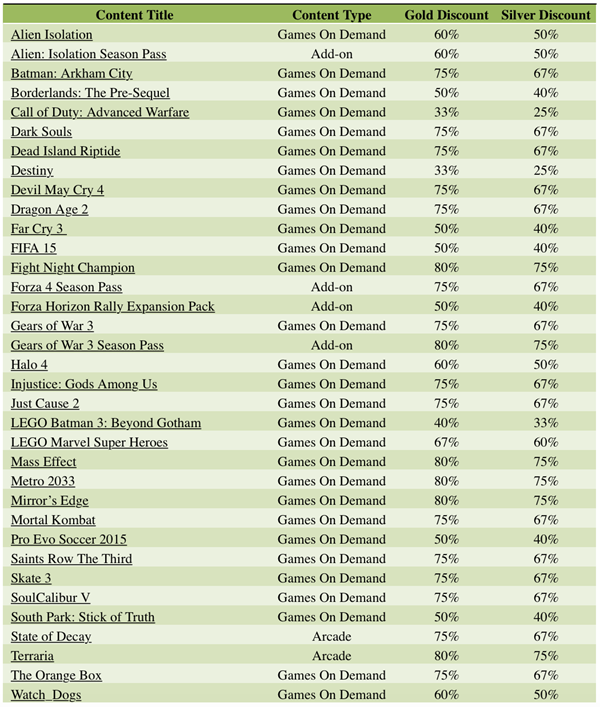 For Xbox 360 gamers, you’re looking at a saving of $725 on the listed 45 titles. Though there’s ample amount of time to decide what you’re going to be downloading, but still, do not hesitate. Just don’t. Such deals don’t arrive every single day. NBA Live I’m going full.